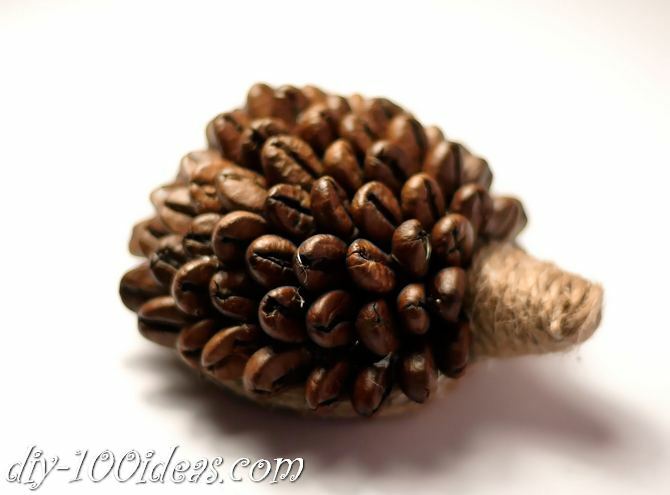 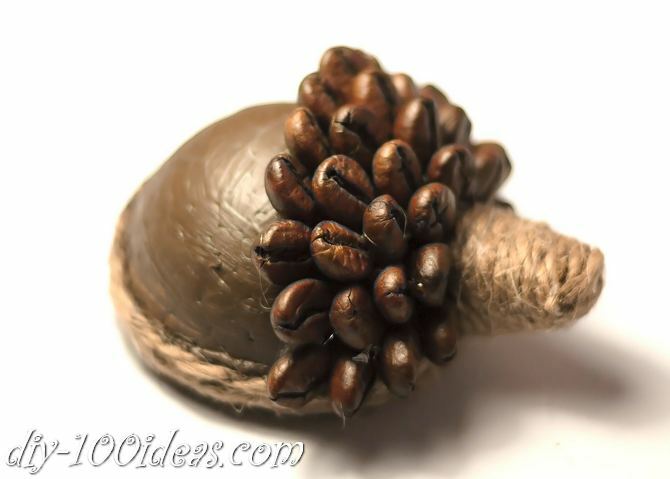 This tutorial will introduce you with step by step instructions how to make a hedgehog from coffee beans. 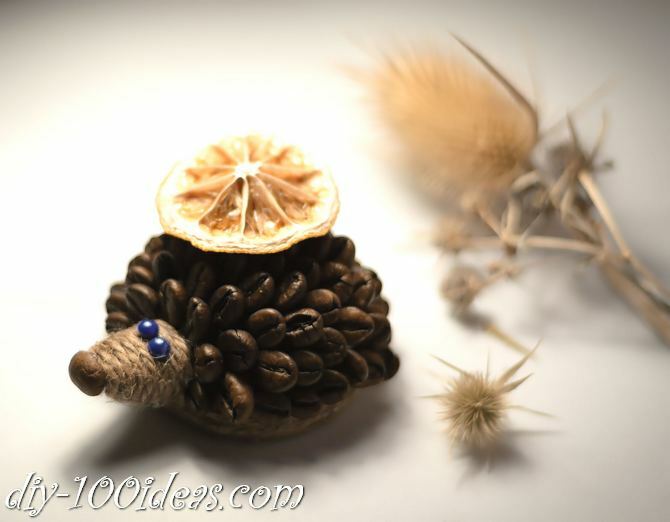 With other natural flavors such as dried cinnamon and lemon, this cute coffee bean hedgehog add a fresh fragrance to your home. 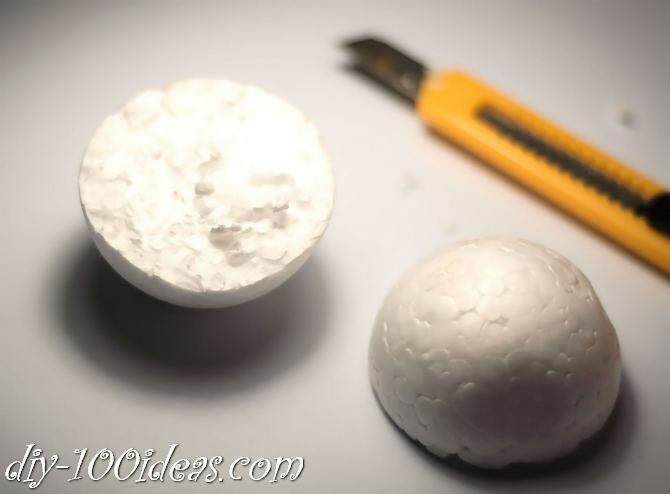 Cut the styrofoam ball in half. 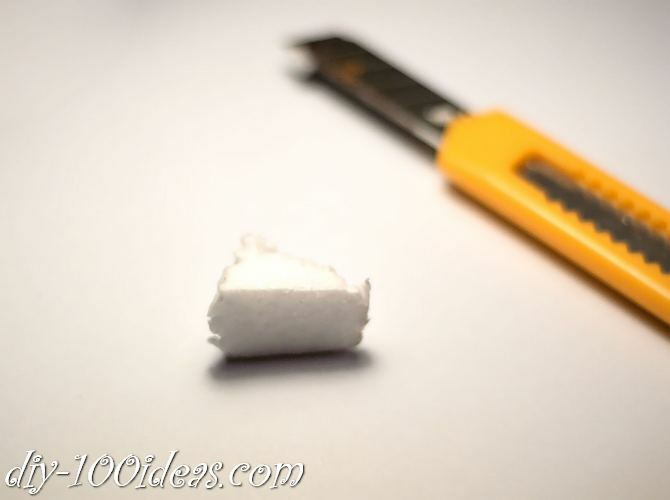 Cut a triangle from foam. 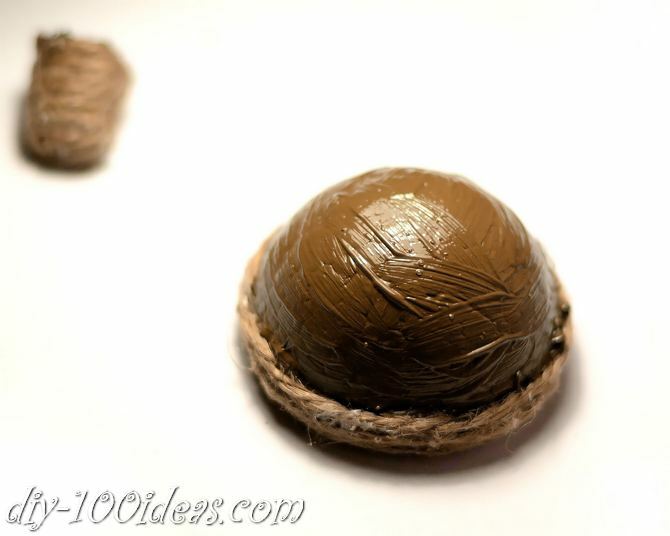 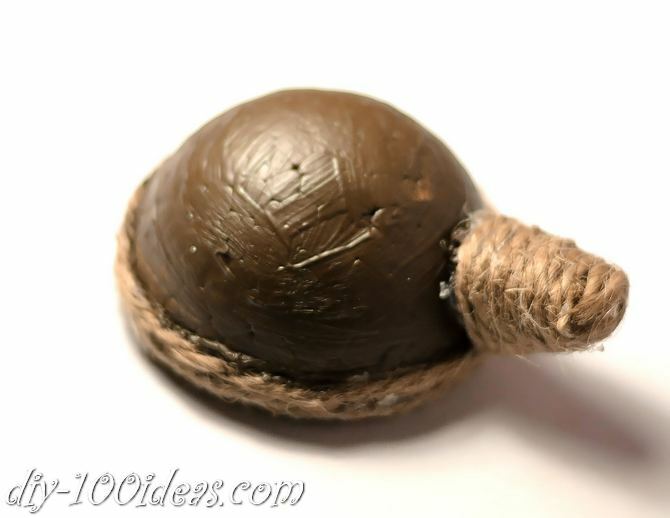 Paint the upside of the half ball with brown acrylic paint. 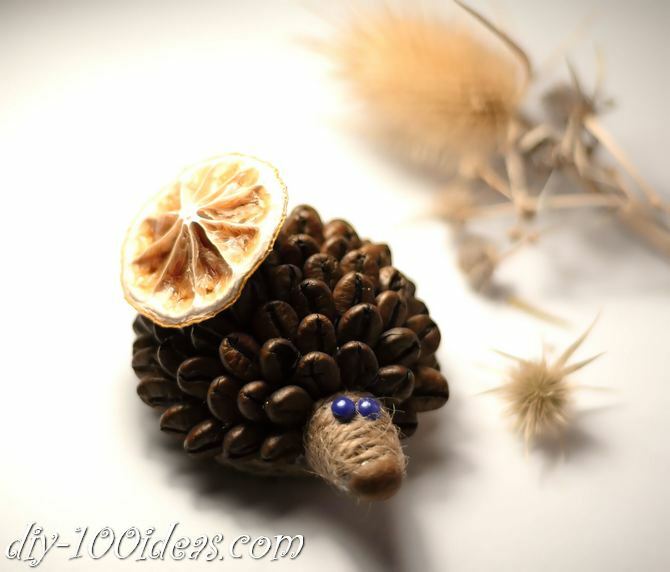 This entry was posted in DIY, Home Decor and tagged coffe, decor, diy, hedgehog, tutorial. 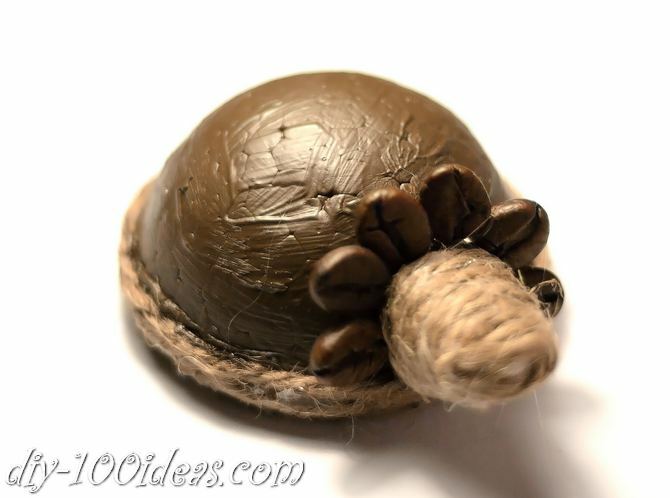 Adorable and so fun, this is a better use of coffee beans than my morning coffee! 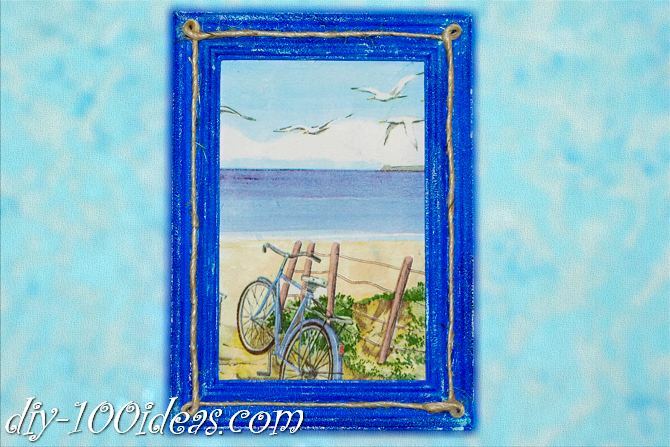 Beautiful frame add beauty in the interior of the house. 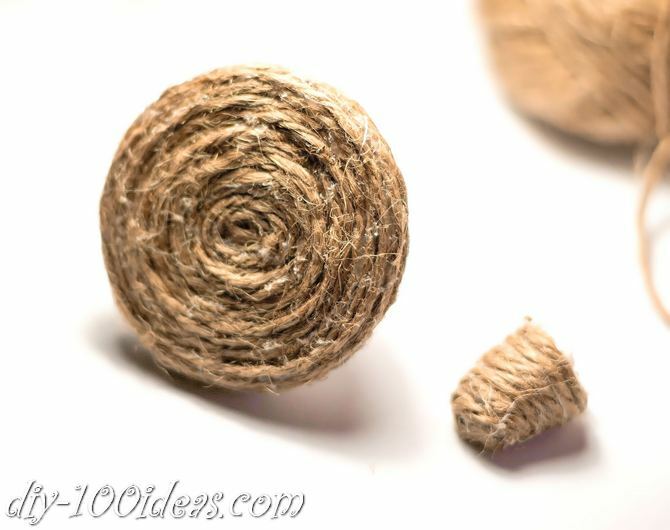 This is creative frame made with rope.